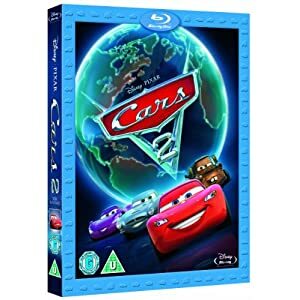 There was a traffic jam’s worth of activity for Disney’s launch of its latest Pixar film Cars 2, the sequel to the bestselling animated tale of the exploits of Lightning McQueen and is vehicular buddies. 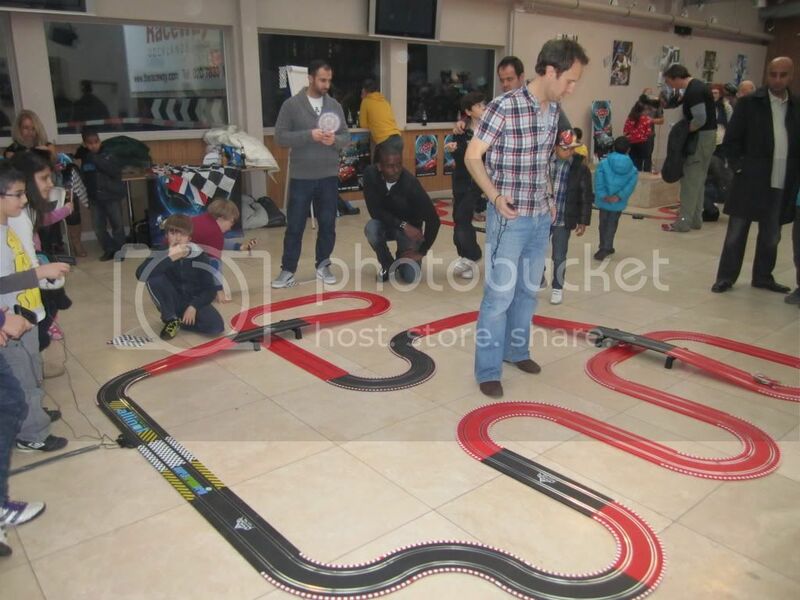 The automobile activity kicked off with an event down in deepest, darkest south east London (well, Charlton, actually) and saw around 100 journalists, from the likes of the Daily Mirror, The Sun, Nuts, Stylist and The Raygun, taking part in assorted Scalextric challenges as well as playing video game versions of the films. 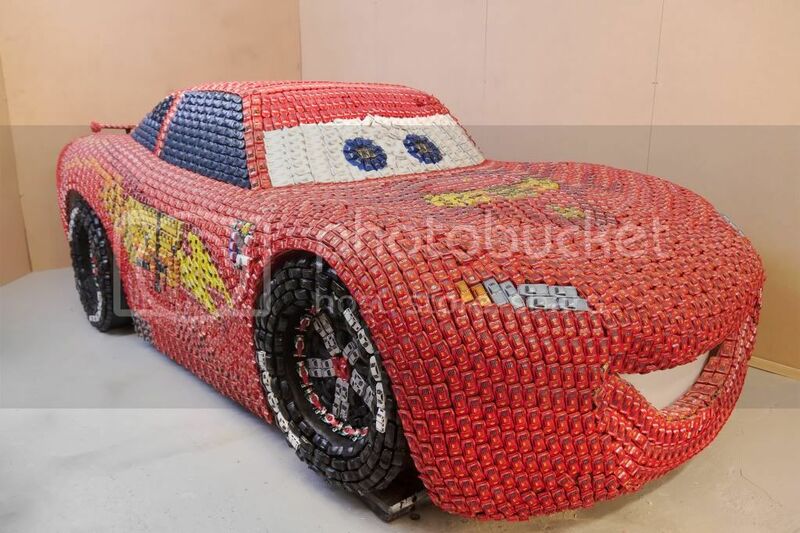 And Disney’s agency Organic also helped organise this stunt which saw an expert team of assemblers, headed by model maker Jay Sheppard, putting together a life-size Lightning McQueen using toy versions of the Pixar hero. A total of 5,554 cars were used, meaning 22,216 wheels, weighing more than 4,000 kg, more than six times the weight of a Formula 1 car.